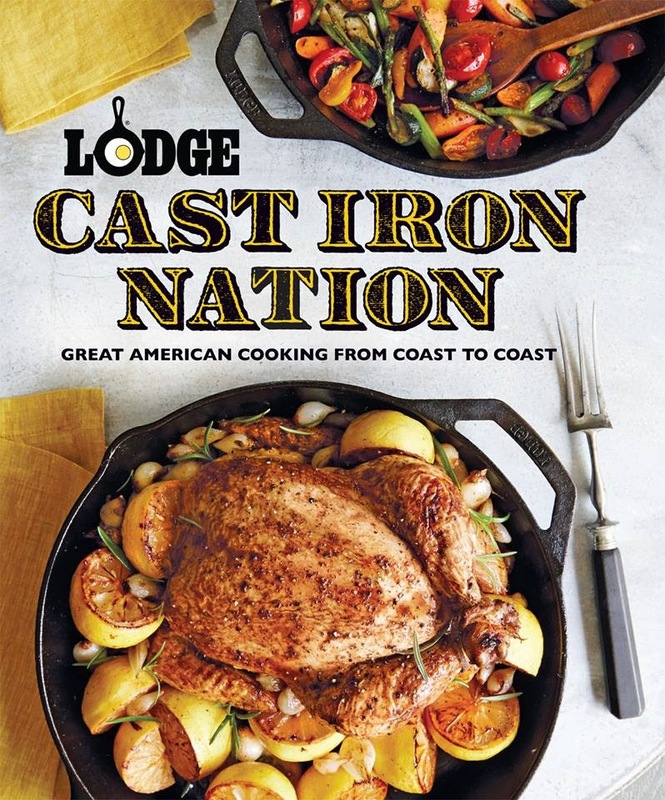 So excited to announce the release of Lodge Cast Iron's new book - Cast Iron Nation! Buy it here! For those who regularly read my blog or use my recipes, you'll know that I'm a HUGE fan of cast-iron cooking and Lodge products. Over the years, Mark Kelley and the rest of the team have been awesome supporting all my efforts. In fact, they were kind enough to have me featured in the book - check out my story "Seasoned with Love" along with my recipe for pan-seared scallops! Better yet? This book was published by Oxmoor House - the same talented team that's working on putting together my new book, A Southern Gentleman's Kitchen. So do yourself a favor and go get a copy of this book right now!